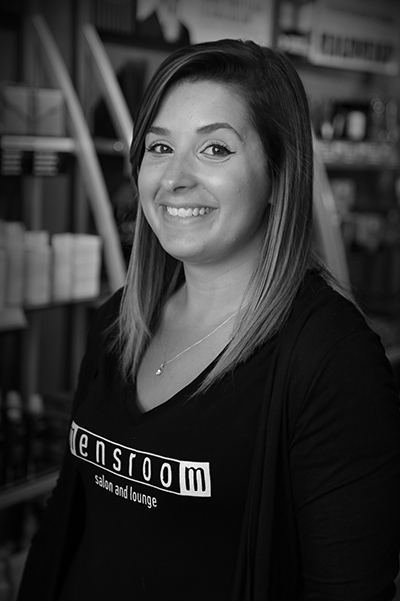 Nicole is a New Talent Stylist at Mensroom Salon. Full bio coming soon. Browse our New Talent Menu here.